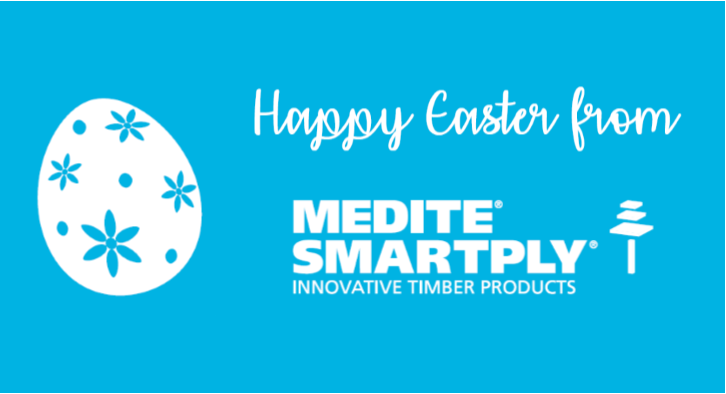 MEDITE TRICOYA EXTREME (MTX) is the revolutionary MDF product from innovative timber panel manufacturers MEDITE SMARTPLY that’s taking the construction, landscaping and exterior design worlds by storm. Guaranteed for up to 50 years above ground, in the face of the elements, MTX is modified through an all-natural acetylation process that makes it resistant to water and fungus growth. These ground-breaking qualities have allowed it to be used in applications previously limited to concrete, steel and plastics. With responsible management, timber is a 100% renewable natural resource. However, a recent study by the WWF found that we may have only a decade of timber left, due to huge levels of unsustainable deforestation. This is one of the reasons why some responsible developers are demanding that their buildings are designed and built to meet the requirements of environmental assessment certification schemes such as BREEAM. MEDITE SMARTPLY has partnered with award-winning landscape architecture and design consultancy, The Edible Bus Stop, to bring something truly unique to Ecobuild 2018.